Sleep is so important to everyone, therefore if you want your dreams to be sweet and peaceful. 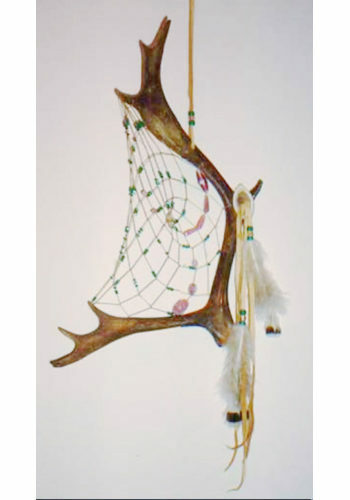 Then you are surely going to want one of these beautiful Antler Dream Catchers. 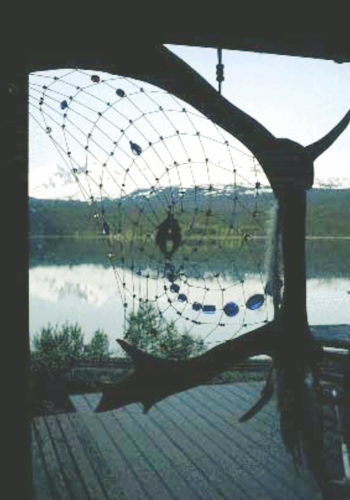 In addition to being beautifully crafted, these Dream Catchers truly invoke the spirit of Alaska. 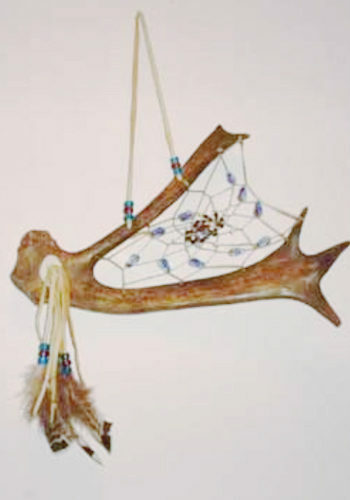 Made from Shed Antler from Majestic Caribou these Dream Catchers truly are a unique gift. 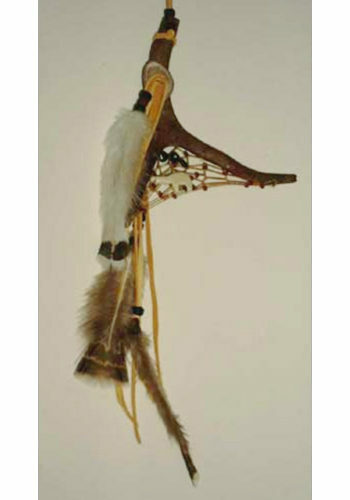 Each Dream Catcher is adorned with beautiful feathers strung with beads, and hung from leather. Honestly these Dream Catchers are stunning. 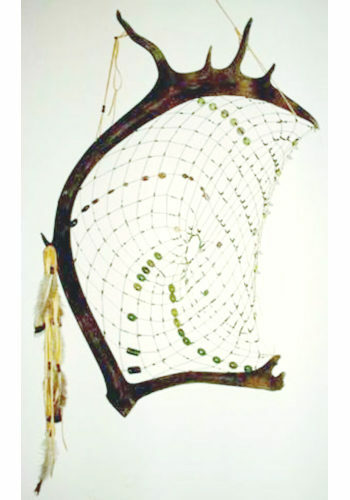 Every Dream catcher is handmade and unique insuring that each and every one is one of a kind. Believe me when I say, that you will want to collect them all. 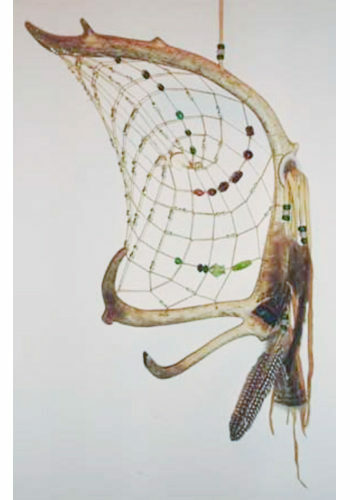 Each Dream Catcher is totally unique because every antler is unique. 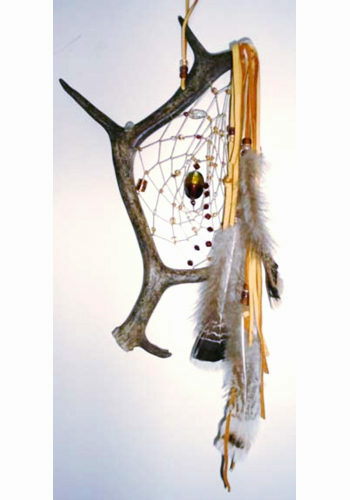 We have Antler Dream Catchers in all shapes and styles to fit any taste. 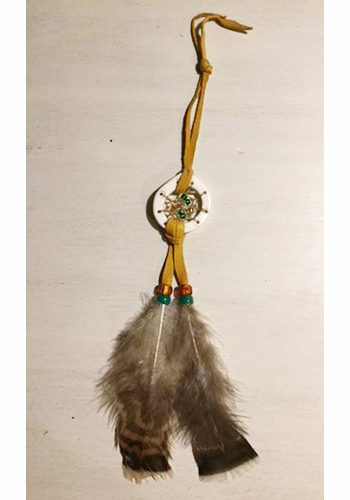 Maybe you are looking for a small Dream catcher for your car. Maybe it is a giant Dream Catcher you want, to add a stunning center piece to your favorite space. 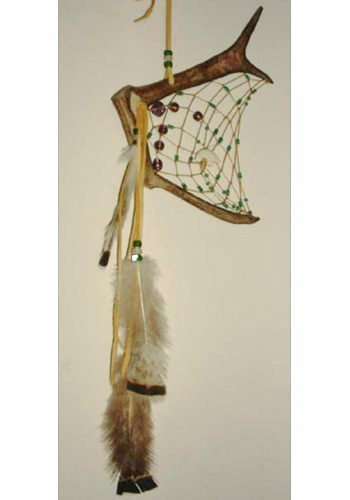 In all honesty no matter which type of Dreamcatcher you are looking for, you will find it here. Alaskan Reflections tries to find gifts that epitomize the spirit of Alaska and its people. 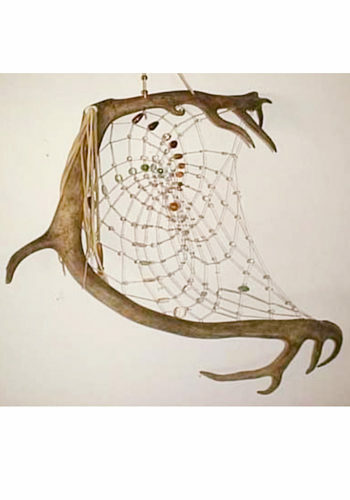 These Antler Dream Catchers really capture that spirit of Alaska. In addition may they help bring you the sweet dreams we all crave. 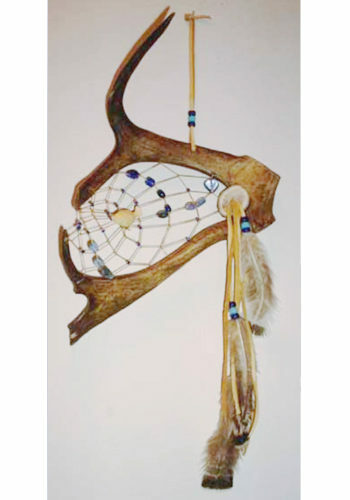 buy Antler Dream Catchers online wholesale. In order to help you save money. 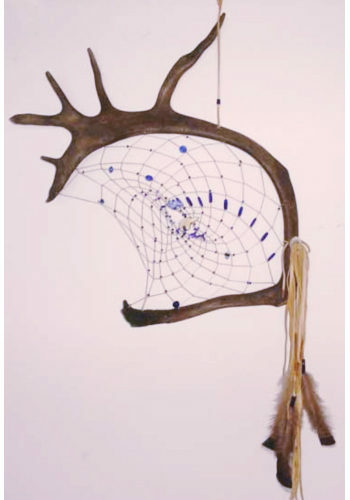 We offer customers the opportunity to buy Antler Dream Catchers at wholesale prices online. In fact you can sign up today for our wholesale program and before you know it you will be enjoying savings. Customers will be able to enjoy savings of up to 50% on all of our wonderful products.